This Lego set would be pretty sweet. Here at The News Wheel, we love Lego almost as much as we love cars. It’s no secret, though, that many cars included in Lego sets are a bit generic. That’s getting a bit better with time, as famous cars are being transformed into Lego, like the Batmobile and The Mystery Machine. Recently the building toy company announced that branded sets featuring the Ford Mustang and F-150 Raptor would be produced as well. What many Lego enthusiasts might not know is that fans can actually submit their ideas for a Lego set, and if it receives enough support it’s possible that the set will actually be approved and put on sale to the public. Members of the official Lego Ideas site have helped create sets featuring The Big Bang Theory, Ghostbusters, and Doctor Who. 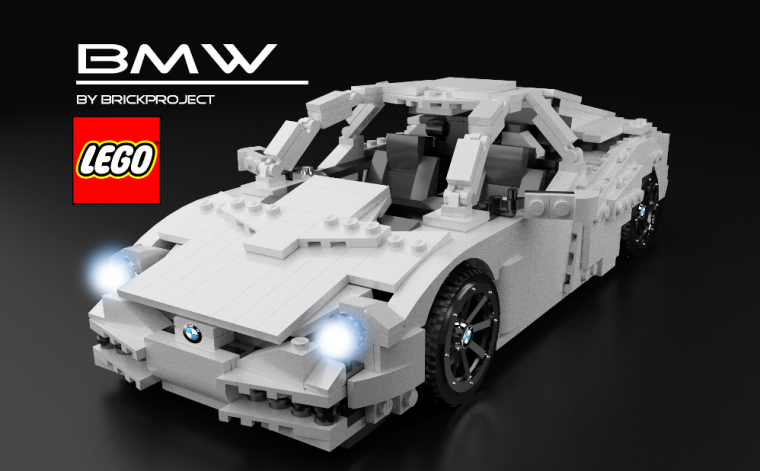 One Lego Ideas member, called Brick-Project, is pushing for Lego to create a kit to build a BMW vehicle. The idea isn’t too farfetched, as Lego has already created a set for a MINI Cooper, part of BMW AG. 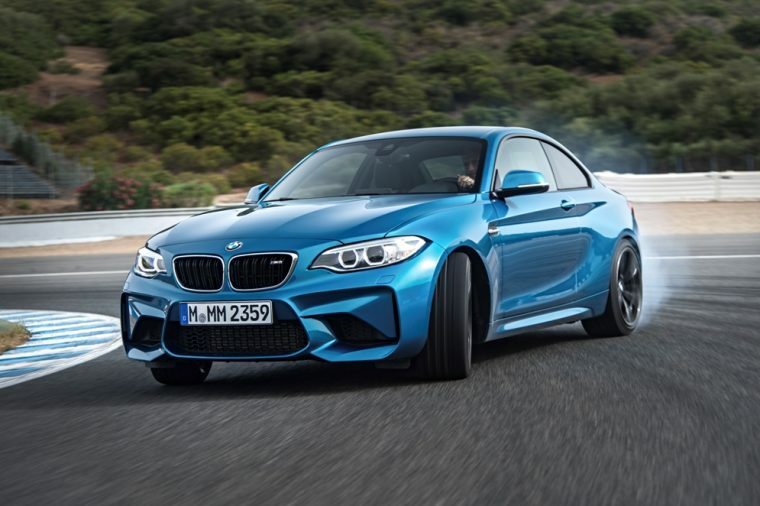 According to Brick-Project, the model is based off of the storied BMW M2 model, and the set would contain about 851 tiny Lego bricks. There are so many tiny details on the car, from the BMW badges on the nose of the car, steering wheel, and tires to the tiny infotainment system inside the cabin. If you would like to take home a BMW Lego set, head on over to Lego Ideas and vote to support the project. It needs 10,000 supporters for a committee of Lego professionals to enter it into consideration to become a set. While you’re there, take a look at all of the other projects you can vote on as well, like a BMW E30 M3 Evo and BMW i8. Maybe if a BMW Lego set is created, the automaker could also work with Lego to create bricks that are as safe for your feet as BMW cars.